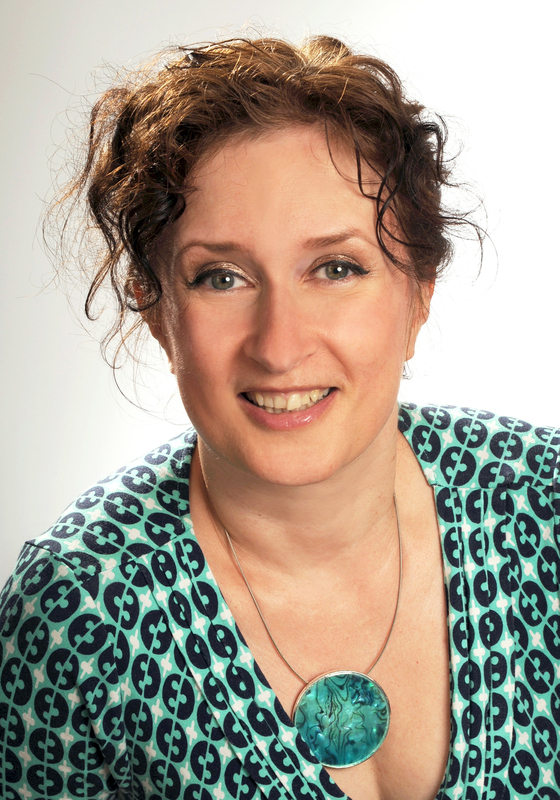 Director of Music and SLE at Hayes School, Bromley, Musical Futures Champion Teacher, and contributor to Music Teacher magazine. 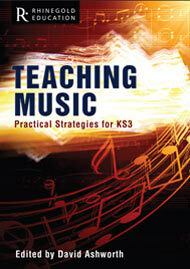 Co-author of Teaching Music: Practical Strategies for KS3 and the award-winning Being a Head of Music: A Survival Guide (see www.musichod.com). Singer, A-level moderator and accidental ukulele evangelist. Hi Michelle, so sorry, I’ve only just seen this! I would very much recommend some kind of special event for your singers – a trip to sing somewhere special, perhaps. Or a school event that they could sing at. Have you got enough singers already to stage a flash mob one break time? Best of luck and let me know how it goes!